From countertops and cabinets to flooring and fixtures, renovating your kitchen can be overwhelming. There are many design combinations and possibilities to go over before determining the perfect kitchen redesign, but with so many pieces to choose, where do you start? If you’re still unsure of what style is best for your kitchen, don’t hesitate to give us a call. 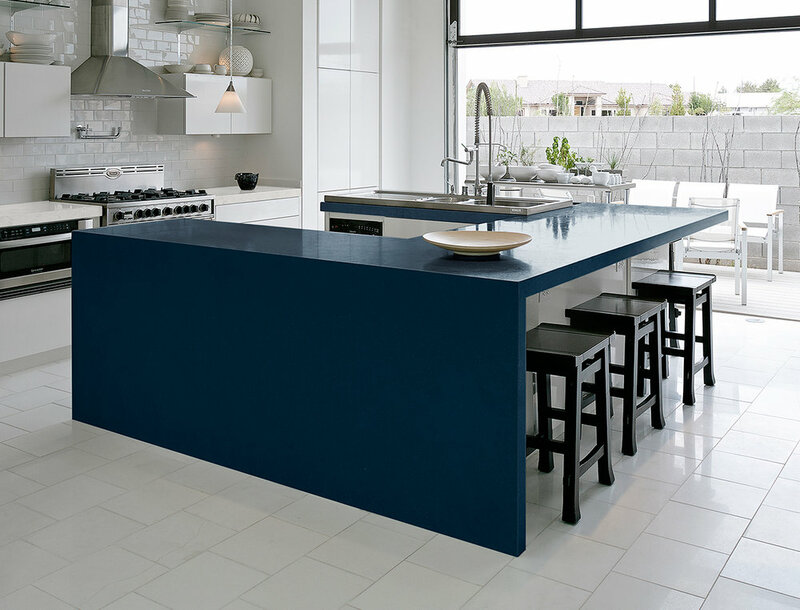 At The Edge Countertops we’re always happy to help with the design as well as the installation of your kitchen backsplash. Click here for a quote.